Sebi currently has powers to seek call data records (list of people in touch with the caller) of those being probed, but can't intercept calls. Suggesting sweeping reforms, a high-level committee today recommended market watchdog Sebi to seek powers to intercept calls to aid investigations and also grant immunity to whistleblowers blowing the lid off frauds and other violations. The committee suggested a series of changes in rules on market frauds, insider trading, surveillance and investigations, while recommending mandatory whistle-blower policies at listed firms and a searchable list of all immediate relatives and persons living at the same address with those in possession of price-sensitive information. Many recommendations assume significance in the wake of several high-profile cases being probed by Sebi and other agencies where relatives of senior executives, as also various employees, at listed companies have come under scanner. These cases include those related to ICICI Bank, Videocon Industries as also a number of top blue-chip firms such as HDFC Bank, Axis Bank and Tata Motors where sensitive financial information allegedly got leaked over WhatsApp before their formal announcements. The panel, headed by former law secretary and Lok Sabha's ex-secretary general T K Viswanathan, said such information should be readily available with the listed companies and market intermediaries to be provided to Sebi whenever asked, as also an electronic record of all persons with whom price sensitive information is shared. Making public the 116-page report by the committee, Sebi said it has suggested that the regulations against frauds should also cover all market participants and their employees as well as agents of intermediaries. The regulator has sought comments from public on the committee's recommendations till August 24. 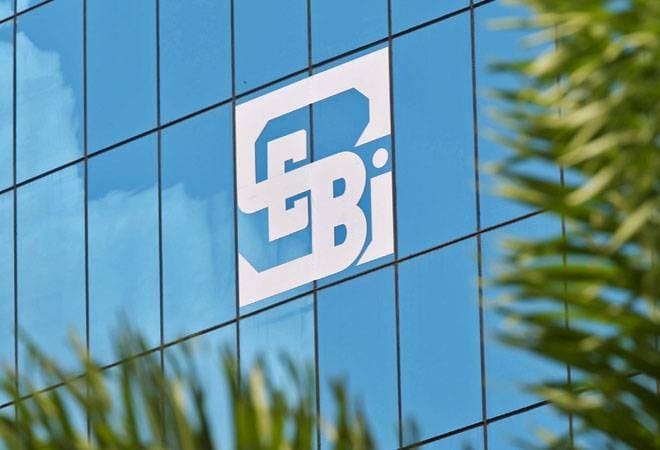 The committee has recommended that "Sebi may seek direct power to intercept calls to aid in investigation, akin to the power granted to the Central Board of Direct Taxes. However, proper checks and balances must be ensured for use of the power". However, a few foreign regulators have powers to intercept calls and some of the biggest cases globally of alleged fraud have been unearthed with the help of phone-tapping including in cases of Rajat Gupta and Raj Rajaratnam.